Brazil is South America’s largest country, but it has been one of the worst-performing economies in the region of late. Now, the current president is hoping he can turn this around and return Brazil back to its former glory through reform. 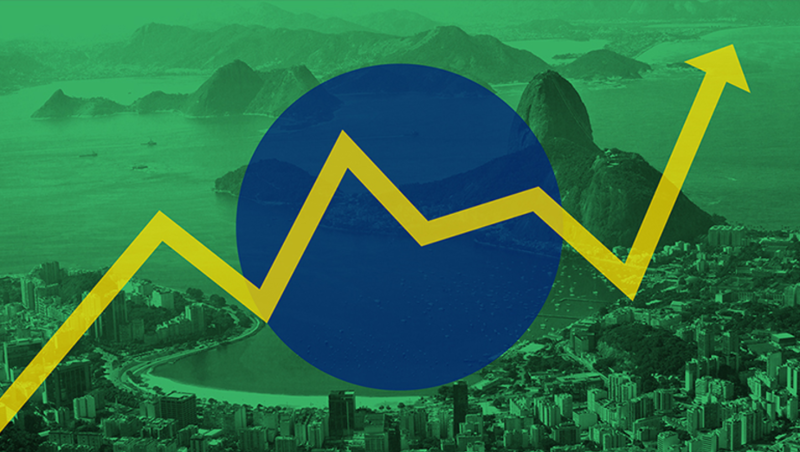 The Brazilian economy has been spiraling downwards for the past 3 years in what is now the country’s worst recession. It started in the months leading up to the 2016 Summer Olympics that was held in Rio de Janeiro. Investigations showed that there were massive bribes by the Brazilian government. 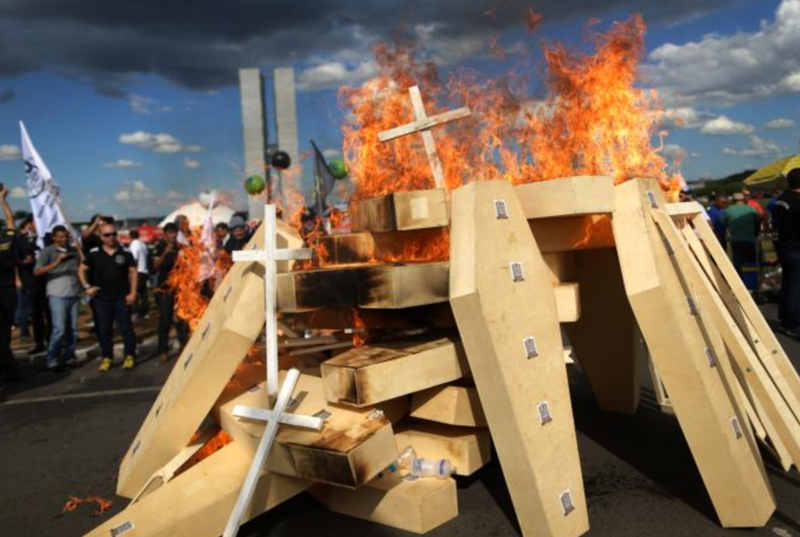 Corruption had always been an issue in Brazil, but it was the reports of these investigations that revealed just how extensive the problem was. 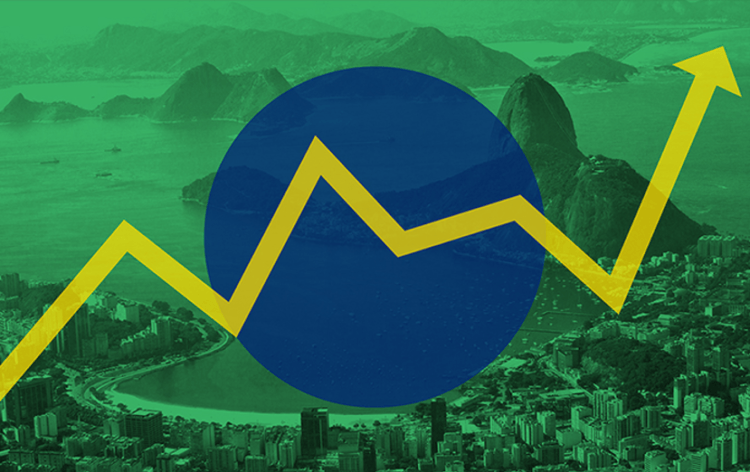 Even before the Olympics, Brazil’s economy had shrunk by 3.8% in 2015, probably due to the corruption scandals. This has provided some great possibilities at currency market speculation. 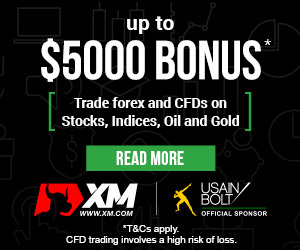 Even though the FX market in Brazil is not very developed, one can still find a legitimate company when browsing brokers reviews provided by BestFxBrokers.com or other leading websites. There was only a slight improvement in 2016, but the economy continued to shrink by 3.6%. Unemployment in January this year was at 12.6% compared to 9.5% in January last year, which means that there are about 13 million unemployed. In order to climb out of the rut the country is currently in, reform is desperately needed, and this is what the current administration is looking for. There are several areas to consider for the current administration to achieve its goals, and one of the most important is reducing public spending, austerity. During the previous 2 administrations, spending had increased sporadically, and the president believes this has contributed to the country’s economic woes. To do this, President Temer is eying sectors like the pension system, which is among the most generous in the world. However, the people have gone as far as to riot as they oppose the pension reform bill very strongly. Even though the ultimate goals of these kinds of curbs on public spending are positive, not everyone agrees with them. Certainly not by the people on the ground who would hope for increased spending to help reduce unemployment and poverty rates. Nor do the politicians who would have to pass the bill through congress. With President Termer’s approval rating at 10%, it would be very difficult for him to pass such radical laws. Despite the problems currently facing the Brazilian economy presently, the economic outlook for 2017 still remains positive on several fronts. The Brazilian real has bounced back after an extended plunge against other major countries. This has been prompted by the rise in commodity prices like those of coffee that have led to a 7.1 billion trade surplus in March. The stock market, too, has seen a significant increase of 60% over the past year following the revival of various industries. And foreign investment is gradually returning to Brazil. Many international corporations left Brazil following the government bribery scandals, but now they are returning because of the reforms already made by the current administration. Business and consumer confidence is likely to make foreign investment rise even further, plus the manufacturing PMI data was at a 3-year high in March. The price of goods is also stabilizing as inflation reduced to 4.6% in March year-on-year compared to a level of 10.7% in January last year. At the moment, experts believe the country will be finally out of recession by the end of 2017. The IMF believes this too, but the economic growth is still expected to remain below 1% at around 0.5%. Furthermore, it might grow as much as 2.5% in 2018 if all the policies are implemented. In this vain, Brazil seems to be on the right track, unless something extremely unexpected happens. For investors, the current outlook for the Brazilian economy for 2017 presents a good opportunity. 2018 is a different story, though, because of the elections, but there probably won’t be any major setbacks.